TBBTwallpapers. MY DIY 壁纸. 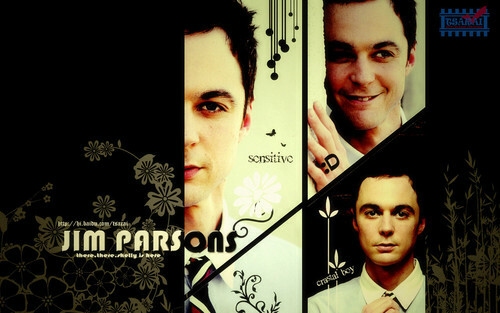 HD Wallpaper and background images in the 生活大爆炸 club tagged: the big bang theory jim parsons sheldon. This 生活大爆炸 wallpaper contains chainlink研究围栏, chainlink篱笆, 油布, 商务套装, and 西装. There might also be 肖像, 爆头, 特写镜头, 特写, and 爆头特写.